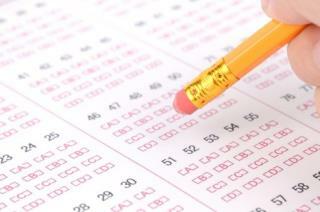 (Newser) – The College Board is winning plenty of praise for its upcoming changes to the SAT, with the editors at Bloomberg, for example, happy that the reforms might put a dent in the test-prep industry. When well-to-do parents shell out for that extra help, it "warps educational priorities and helps exacerbate educational inequality," they write. Others, however, think all the attention to the details of the test changes (no more mandatory essay, for one thing) is obscuring a much bigger point: "No single standardized test score should be used for a high-stakes decisions involving young students," writes Valerie Strauss at the Washington Post. An op ed piece on how to improve the education system from an editor at Fox News. I have worked in several high schools where the administrators raise the students grades after the teachers are gone for the summer. Why not junk high school for anyone who can blog?